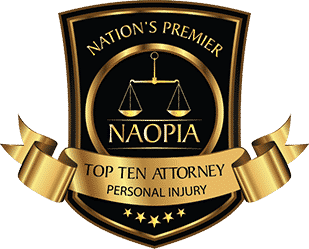 Have you been hurt or injured in an auto accident in NJ? Unsafe drivers need to be held responsible for the damage and chaos they inflict on other people’s lives. That’s one of the reasons the car accident lawyers at Aiello, Harris, Marth, Tunnero & Schiffman law firm feel so passionate about upholding personal injury law in NJ. Recklessness and carelessness on the part of distracted, drunk, risky, or otherwise irresponsible drivers should be punished. We can help bring a negligent driver to justice if you were seriously injured in a car crash in New Jersey. 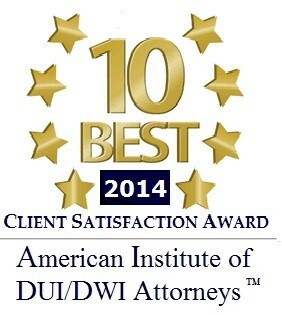 For more than six decades, Aiello, Harris, Marth, Tunnero & Schiffman, P.C. has maintained a reputation for both success and compassion across New Jersey. Our personal injury law firm becomes personally invested in every single case we take on. We treat you as an individual, not a case number. To learn more, call us today. We have 11 convenient office locations across the state. 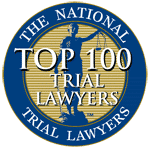 Why would I hire a NJ car accident lawyer? Some people wonder, if I get into a car crash, do I need an attorney? For a minor fender bender, hiring a lawyer probably is not necessary. However, if your injuries are severe, the property damage is extensive, and the automobile accident was not your fault, it makes sense to get a seasoned car accident lawyer on your side. Can I afford an auto accident attorney in New Jersey? 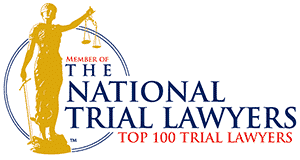 Fortunately, our firm operates on a 100% contingency fee basis for our personal injury cases. You do not owe any legal fees upfront. We do not get paid until the end of the case. We take a portion of your settlement or jury verdict so no money comes out of pocket. Our attorneys collect absolutely nothing if we do not successfully recover money on your behalf. So, yes. You can afford a car accident lawyer in NJ because it costs you nothing out of pocket. Intersection collisions – If someone made an illegal left turn, sped through an intersection, or did not follow traffic rules for four-way stops, intersection collisions occur. Speeding accidents – When drivers ignore posted speed limits, they put their lives, your life, and their passengers’ lives at risk. Side impact collisions – Also known as “t-bone” auto accidents, occur when someone hits the side of your car, and the damage is typically extensive — and you might not have side impact airbags to protect you. Highway accidents – High speeds mean high risk. Highway accidents can be particularly severe because of the sheer speed at which you and the other driver were traveling. 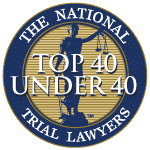 Rollover accidents – SUVs may be susceptible to rollovers on sharp turns, especially cars and trucks with design defects. If a manufacturer defect caused your rollover, we can go after the car company responsible. No matter how or why your auto accident occurred, our lawyers can assist you if you have been injured or hurt. Distracted driving – Anytime a driver was not paying attention to the road because of an external or internal distraction, the results can be catastrophic. Texting, talking on the phone, answering emails, eating, putting on makeup, talking to passengers, and other distracting activities take away your eyes and full attention from the road. Negligent driver: “Negligence” is a legal concept that means a person failed in their duty to reasonably prevent harm in others. It means they were reckless, careless, or intentionally misbehaving. To prove your case, you must prove the other driver was negligent and therefore liable (responsible) for your damages. Drunk driver victim: If an intoxicated driver hit you, they are facing both criminal and civil charges. Our attorneys can help you understand all the aspects of your automobile accident case. 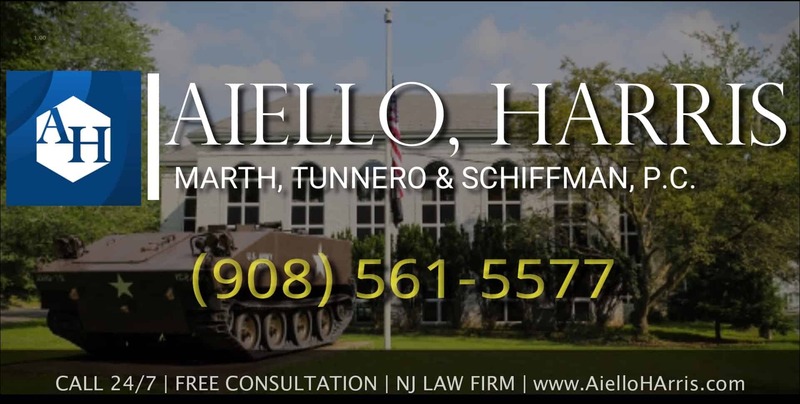 After your New Jersey auto accident, an experienced personal injury attorney at Aiello, Harris, Marth, Tunnero & Schiffman, P.C. can help you hold the negligent parties responsible. Call us today at (908) 561-5577 or contact us online to schedule a free consultation at one of our 11 NJ offices. We are ready to get you the compensation you deserve. We will come to you or you can schedule an appointment at one of our offices in Woodbridge, Watchung or Lyndhurst NJ.